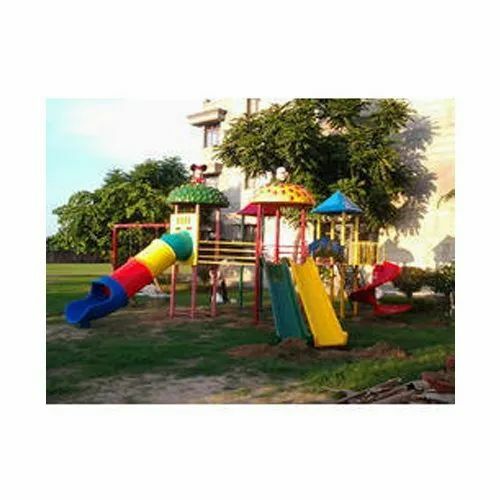 We are one of the renowned Manufacturers & Suppliers of an attractive range of School Furniture and Play Ground Equipment. These products are uniquely designed to create high comfort and sense of enjoyment in children. 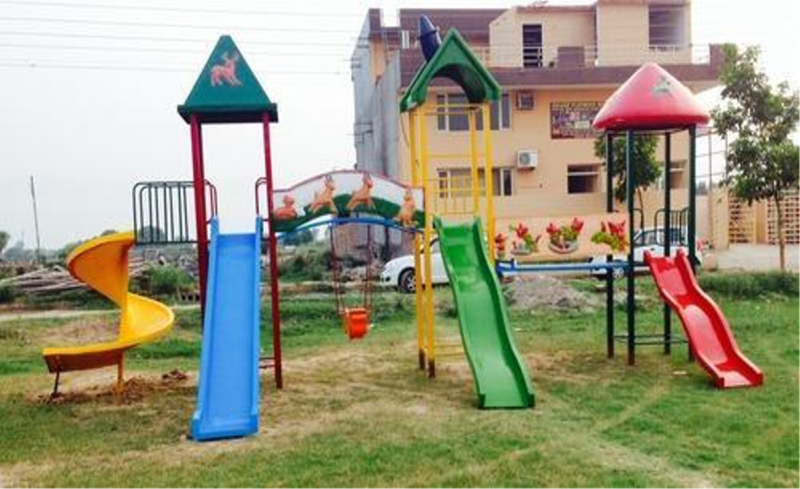 Banking on our enriched industry experience, we are engaged in offering a huge gamut of School Furniture and Children Play Equipment. These products are highly demanded in the markets for their unique features such as durability, efficiency, optimum quality and are very easy to maintain. We are looking enquiries from North Indian.